​for Pollinator Gardens and invite you to become a community partner! Donate to Help Plant Pollinator Gardens! for the public, particularly children and school groups, and will highlight the diversity and key species present in Black Bayou Lake while providing educational outreach. For additional info contact Monica Boudreaux at ____________________. As a donor, you are helping in an important community effort to conserve and enhance wildlife at Black Bayou Lake National Wildlife Refuge. FoBB takes your support very seriously and hope to provide you with ample reason to support the effort. Prefer to pay a different amount? You can! 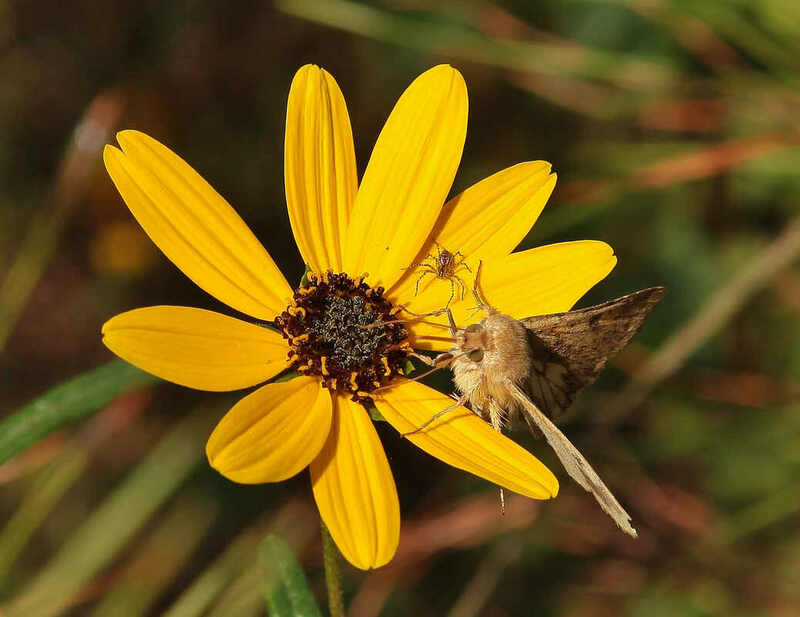 Use our "Donate Any Amount" button and specify that it's for the "POLLINATOR GARDENS"
Friends of Black Bayou Lake National Wildlife Refuge is a 501(c)(3) nonprofit organization, so your donations may be tax deductible. 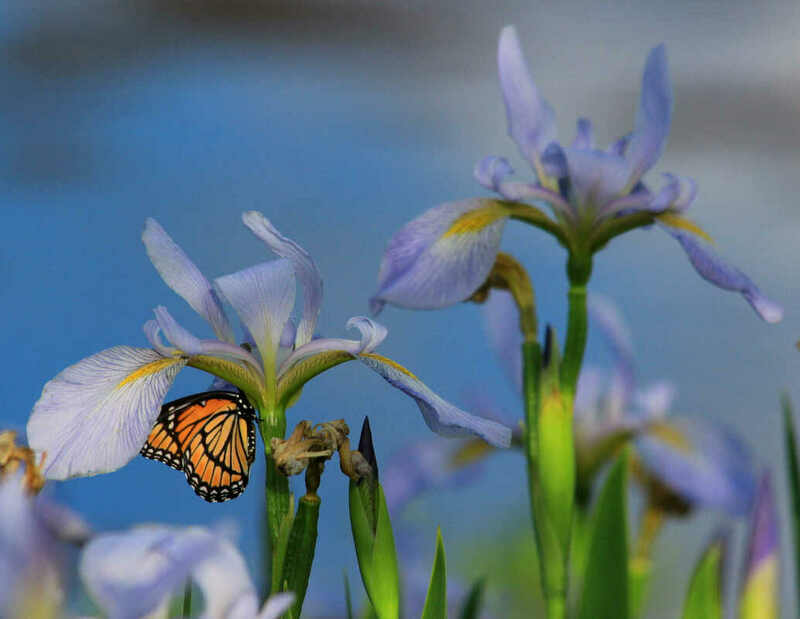 ​All proceeds from Pollinator Gardens Fundraiser go to plantings of botanicals at Black Bayou Lake National Wildlife Refuge, Monroe, Louisiana and to educate the public about pollinators.